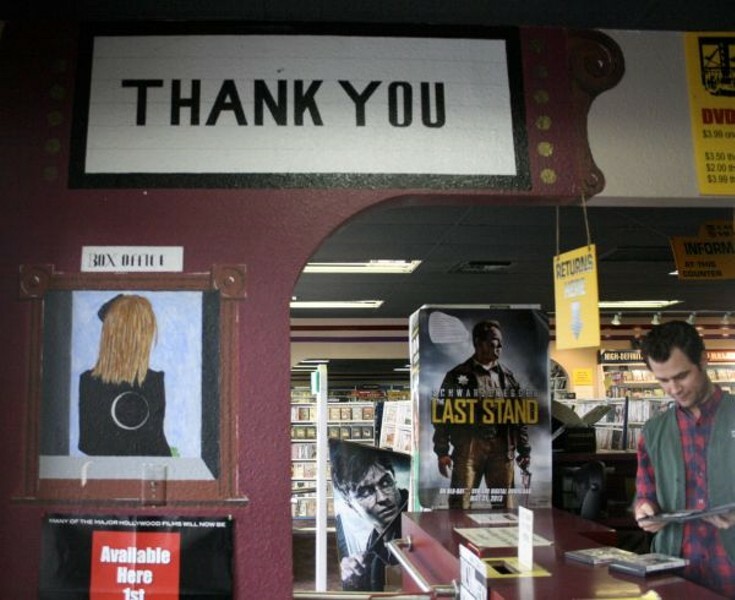 Long after the Blockbusters and the Hollywoods have fallen, Casa Video continues to thrive by stocking everything from the latest action-adventure to the obscure indie. Great deals, like two-for-one nights on Tuesday and Wednesday and weeklong rentals on Sunday, keep loyal customers coming back in an age of streaming. And now they're even selling growlers of Arizona-brewed craft beer, which is something NetFlix is never gonna deliver.